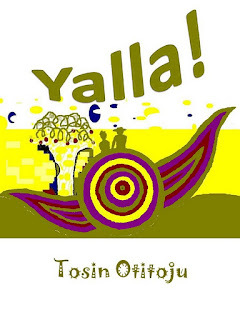 Yalla (Let’s Go) is a lyrical journey to exciting places, from Mediterranean and Red Sea cities to Nigeria and America. It chronicles the fun and the contradictions, as well as the human connections - friends and loves - found along the way. To the friends and loves that I find along the way. 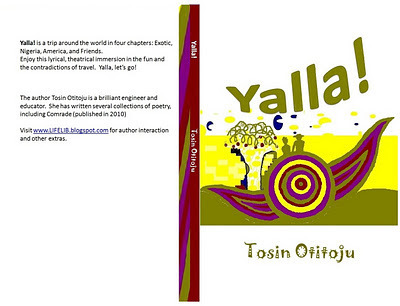 You can order a hardcopy of Yalla! at amazon.com now. Click here for more books by the same author. Click here for the facebook fan club. If you enjoyed this e-book, use one of the buttons below to send it to your loved ones (by email, blog, twitter or facebook) or just tell them to visit www.lifelib.blogspot.com and click on Books.